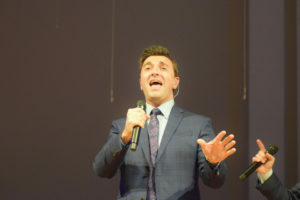 Jantina de Haan went Beyond the Song to ask The Old Paths about the song “Lord Knows.” It is an awesome tune that gets the listener’s fire burning. “When we heard this song for the first time, we had the same feeling! Wow! What really drew us to pick this song for the album was the theme of God knowing what we are all going through along, with the fun tempo. That first line of, ‘I see you walking down that dead end road,’ brings conviction to those going down that path. 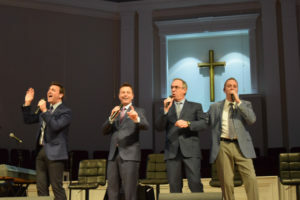 The Old Paths are: Tim Rackley, Daniel Ashborn, Douglas Roark, and Steve Ladd. 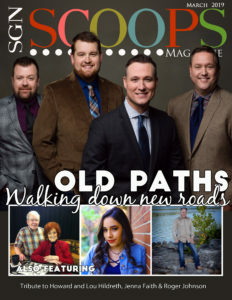 Their new album is entitled, “It’s Real.” Find out more about the old Paths on their website HERE. The album will be available everywhere March 22 from Sonlite Records. We don’t have a complete video of the song, but you can hear part of it here. The song is available for purchase at your favorite outlet. 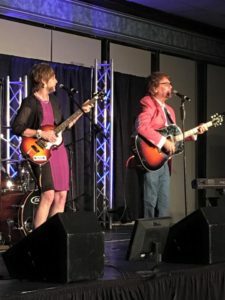 “When we received the song, ‘Every Moment, Every Mountain, Every Mile,’ we had already pretty much settled on our song list for our latest project, ‘Give Them Jesus,'” said Donnie Williamson. 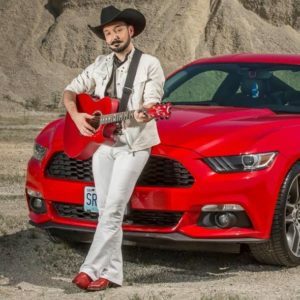 “After listening to the demo given to us by one of the writers, Joel Lindsey, we decided to change the song list so we could add this great song. It spoke to us from the very first time we heard it. After recording it, we learned that it was speaking to other people as well. 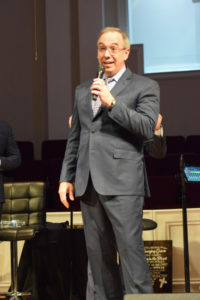 In fact, a pastor friend of ours in West Virginia said he was really struggling with several things in his life and had decided to resign his church. However, he heard this song on the radio one day and it spoke to his heart. It reminded him that God was still with him and would never leave him nor forsake him and the most important thing – It’s all worth it! 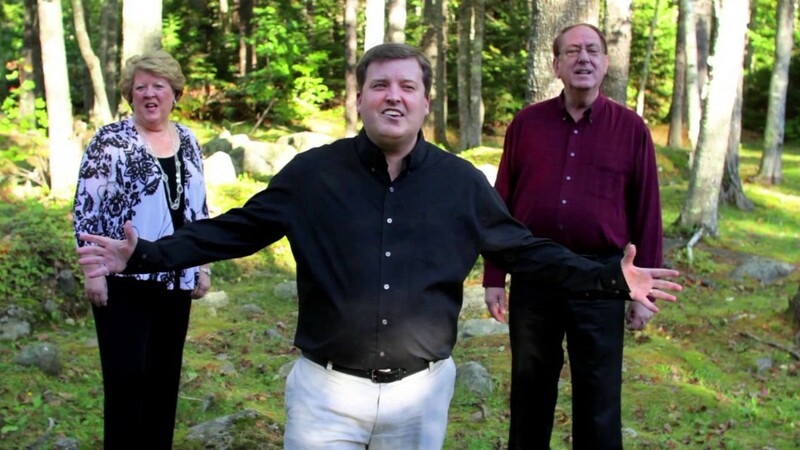 The Williamson Family began singing together as a group in 1969 with Woody and Pinky Williamson and their children Donnie and Tennie. They held concerts and revival meetings in Oklahoma and the surrounding states. The group was reorganized in 1998 as The Homesteaders Quartet. This group officially changed their name to The Williamsons in 2008. Members of the Williamsons today include Donnie Williamson and his wife Lisa, their children Sadie and Olivia Williamson, Darin Hebert, Karl Rice, and Bo Chesser. For more information click here. 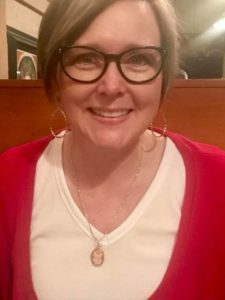 “The writers Debbie Davis and Bernadette Negus both had experienced a family member in their final hours here in this life, saying moments before taking their last breath, that they could see into Heaven and see loved ones that had passed before them,” shares Mark Byrd. “I personally have witnessed the same thing as my grandmother passed from this life over 30 years ago. “The song starts talking about Stephen when he was about to be stoned. The Heavens opened up and he saw Jesus standing at the right hand of the Father. 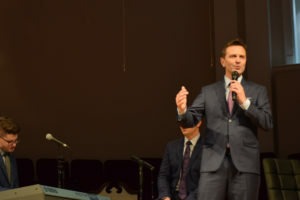 “From the first time we sang (this song,) we’ve had people come to us with tear-filled eyes, telling us about witnessing the same accounts when their loved ones passed. 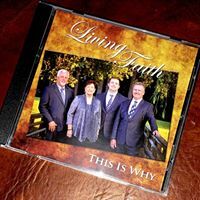 “I See Jesus” is from Living Faith’s latest album, “This is Why,” released through 3rd Avenue Sound Recording Studio. © Copyright – Living Faith. Release Date: June 29, 2018. 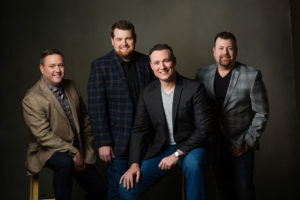 “With a beautiful blend of melodic bass, crisp lead, sweet tenor and spot-on baritone, Living Faith is bringing their brand of Southern gospel to many new audiences through their current radio release. If you haven’t yet heard their recent single, you will soon. “I See Jesus” is an incredible expression of faith and vision. 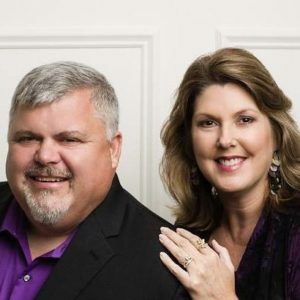 ” –SGNScoops Fast Five on Living Faith HERE. 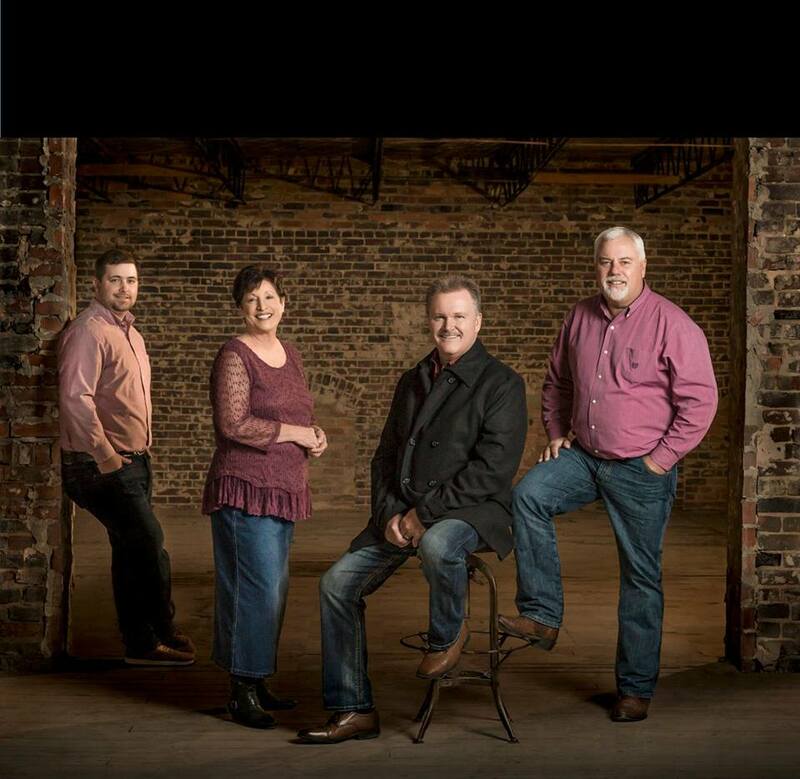 Living Faith is Mark Byrd, Rodney James, Nathan James, and Mary Mooney. For more information on Living Faith click HERE. 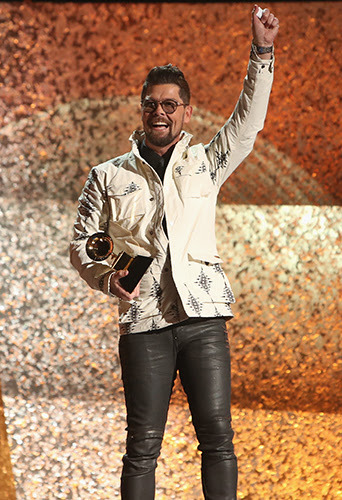 LOS ANGELES, CA – Multi-Award winning artist Jason Crabb has added another accolade to his career. The beloved singer, songwriter, actor, musician, author and television host, garnered his 2nd GRAMMY Awardon Sunday, February 10, 2019, for the album, Unexpected. Produced by Jay DeMarcus (Rascal Flatts), the project was well received and garnered critical acclaim, even being named one of USA Today’s ‘Nashville’s Best Albums of 2018. 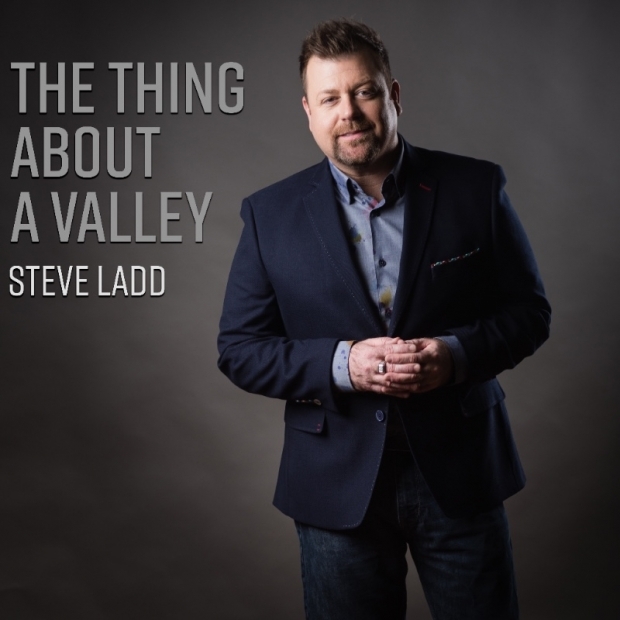 The recording featured special guests Gary LeVox (Rascal Flatts) and Kaya Jones along with a song co-written with disco icon, Gloria Gaynor, who Crabb met a few years ago on Twitter. 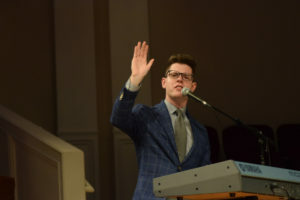 Crabb previously won a GRAMMY award in 2010 for his debut self-titled album. 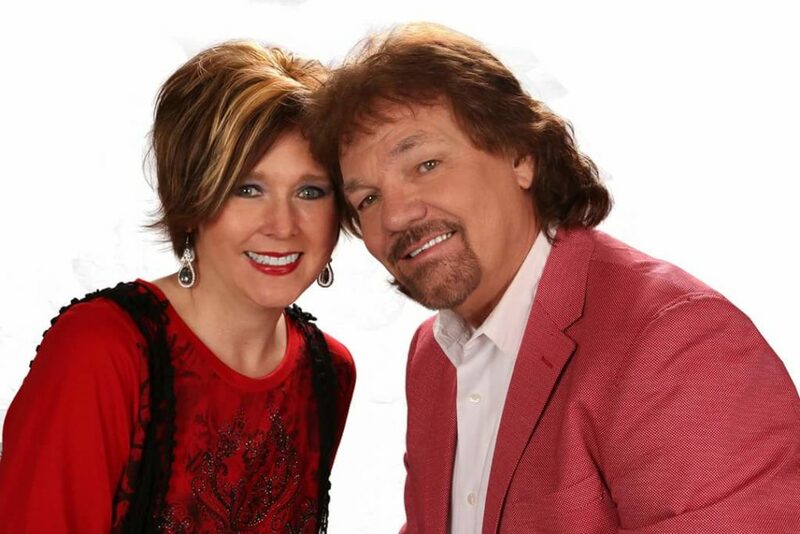 During his celebrated career, he has amassed 22 GMA Dove Awards along with a host of industry honors and recognitions. 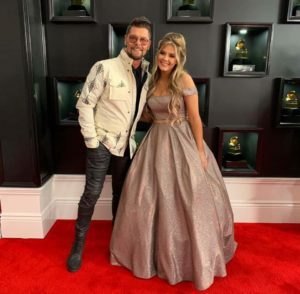 Jay DeMarcus comments: “As a producer, there is no higher honor in the recording arts than for a project you produced to win a GRAMMY award. 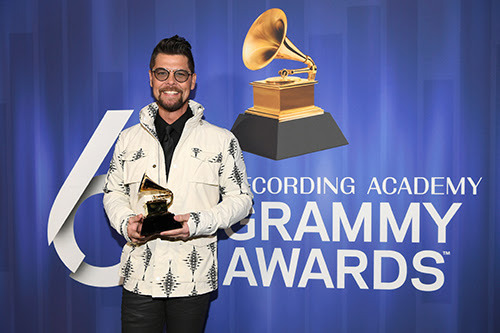 As a friend, I am proud and excited for my buddy, Jason Crabb! Thank you to the academy, Jason’s team and everyone who supported this project. This sure feels great! Congratulations Jason!!!! The 61st Annual GRAMMY® Awardswere held at Los Angeles’ STAPLES Center on Sunday, February 10, 2019. For more information on the GRAMMY Awards, visitwww.grammy.com. 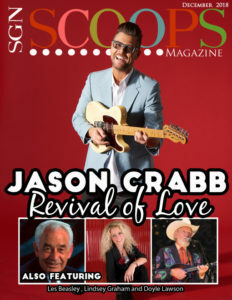 For an in depth feature on Jason Crabb, written by Lorraine Walker, click here. 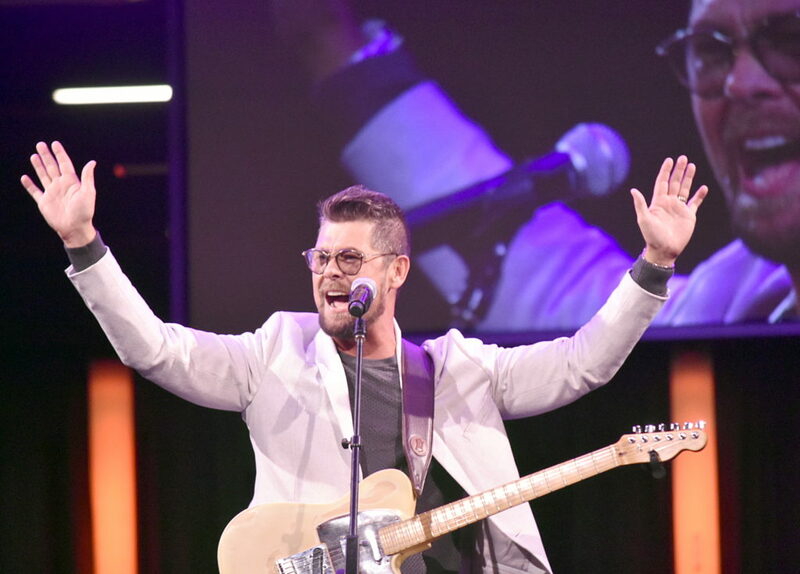 Jason Crabb and his wife, Shellye, were married 20 years ago. 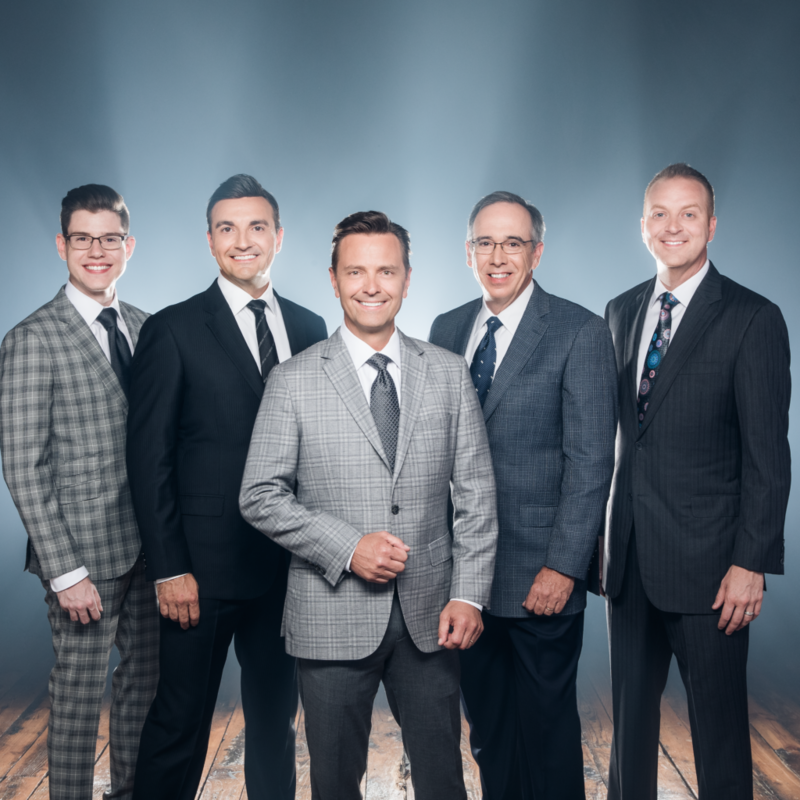 After two decades, they have grown a family, observed twenty Christmas Eves, developed a thriving career in Christian music, and celebrated many awards, including Grammy, Dove, and Diamond. 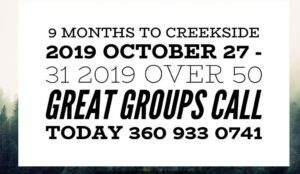 Jason, along with his brothers and sisters, still makes limited appearances as the Crabb Family, 22 years following their first appearance, and get together as a family as often as possible. This artist knows that the best things in life are the things that last. Things like faith, love and family. And gatherings during one of the most holiest times of the Christian calendar. 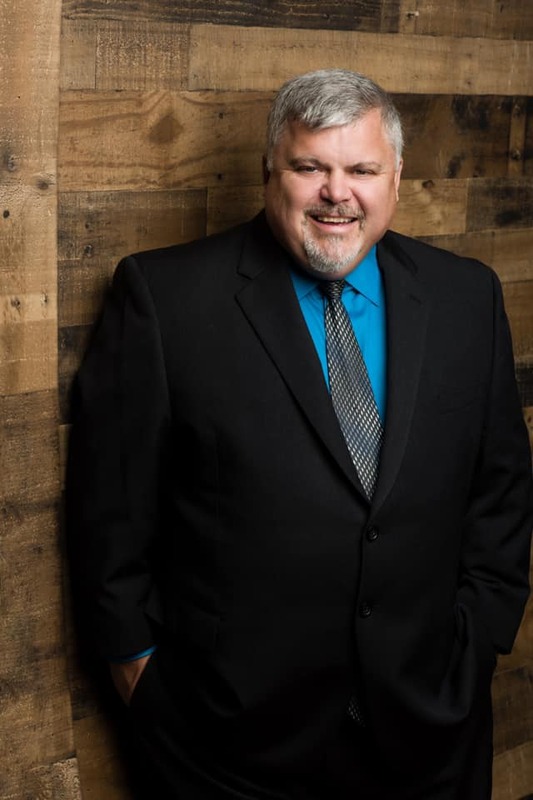 The Crabb family has been blessed with the ability to share their love for Jesus musically, and now Jason has started flexing his songwriting muscles on his latest award-winning release, “Unexpected.” Not every song on this recording is one he has written, however. “The best song always wins, doesn’t matter if you wrote it or whoever else,” Jason states. “But how can we get up and say ‘this is me,’ if we didn’t have any part of the creation? I didn’t think I had it in me to create it. “So I’ve gotten wise,” Jason grins. “I’ve got people around me to help me, you know, get with writers, to get with people that are a great help to put all the pieces together of what I want to say, to glue it all together, make a great piece of artwork. Instead of one holding the brush, there’s three, and then the band comes along and there’s numerous people. What does the song mean to you personally? Why did you include this song on your project? The Thing About A Valley (Rodney Griffin). Released August 2018. © 2018 Sonlite Records. 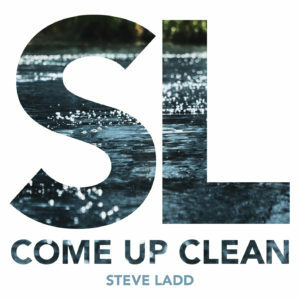 From the album “Come Up Clean,” on Sonlite Records.